Fives exhibits its process expertise and high-performance technologies at AISTech 2019 on May 6-9, 2019 in Pittsburgh, USA. 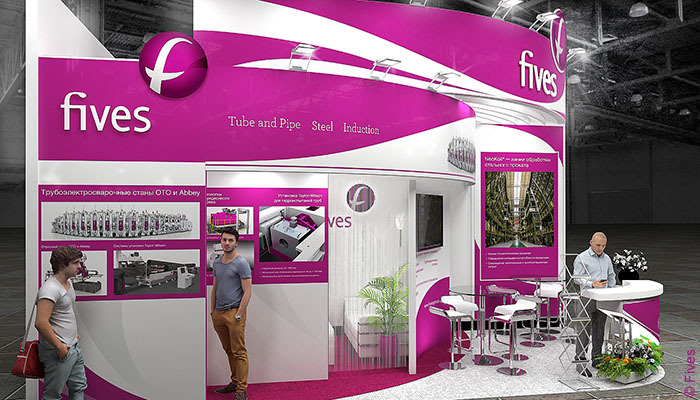 Fives will present its complete solutions for tube and pipe processing and finishing, as well as reheating, induction and strip processing at Metal-Expo'2018 on November 13-16, 2018 in Moscow, Russia. 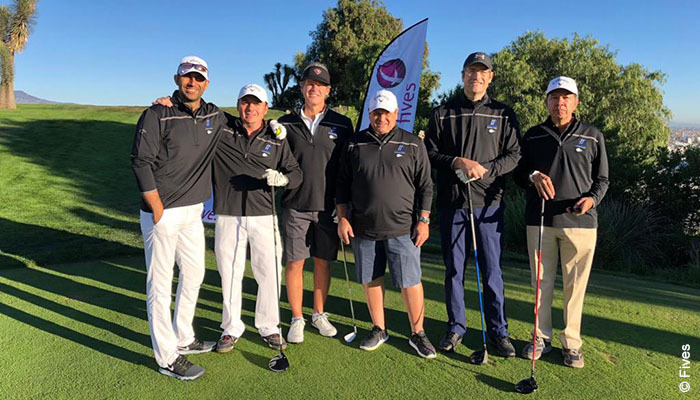 Fives OTO a long-term partner of Productos Especializados de Acero (PEASA), Mexico will sponsor "PEASA INVITATIONAL" day on October 10, 2018. Fives will present its global offer covering tube and pipe mill technologies and finishing solutions, as well as strip processing, reheating and induction technologies at Metal-Expo'2017 on November 14-17, 2017 in Moscow, Russia. Fives will make a presentation on OTO HSU (hollow shape universal) mill technology at ITA conference organised by International Tube Association on November 7-8, 2017 in Dusseldorf, Germany. 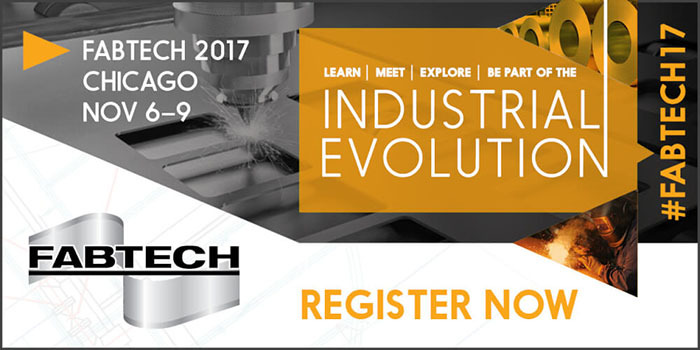 Fives will present its solutions from start to finishing at the Fabtech show on November 6-9, 2017 in Chicago, USA. 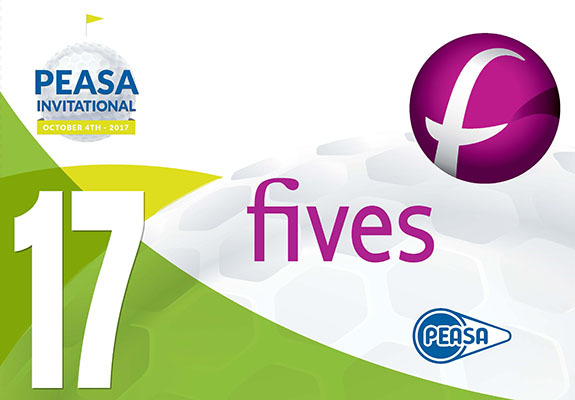 Fives, a long-term partner of Productos Especializados de Acero (PEASA), Mexico participates in the "PEASA INVITATIONAL" day on October 4, 2017. Fives’ customized solutions of its several business lines Steel, Tube and Pipe, Induction and Combustion will be showcased at AISTech 2017 on May 8-11, 2017 in Nashville, USA. Fives will present OTO and Bronx technologies and equipment dedicated to the processing of tube and pipe products at the BORU Fair on March 23-25, 2017 at the Istanbul Expo Center in Turkey.